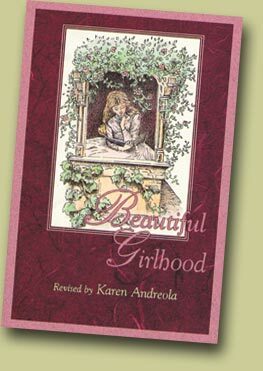 We have a few publications that you can purchase - all for the spiritual enrichment of parents or children. Some of these are our work, some from others. What we hope and pray is that if you buy any of these, you'll do so with the view that the purchase is an investment in the future! Also, we hope you'll enjoy them, of course. 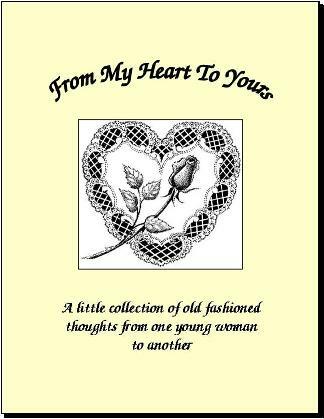 "From My Heart to Yours"
The classic story written in journal form of one woman's journey into godliness. 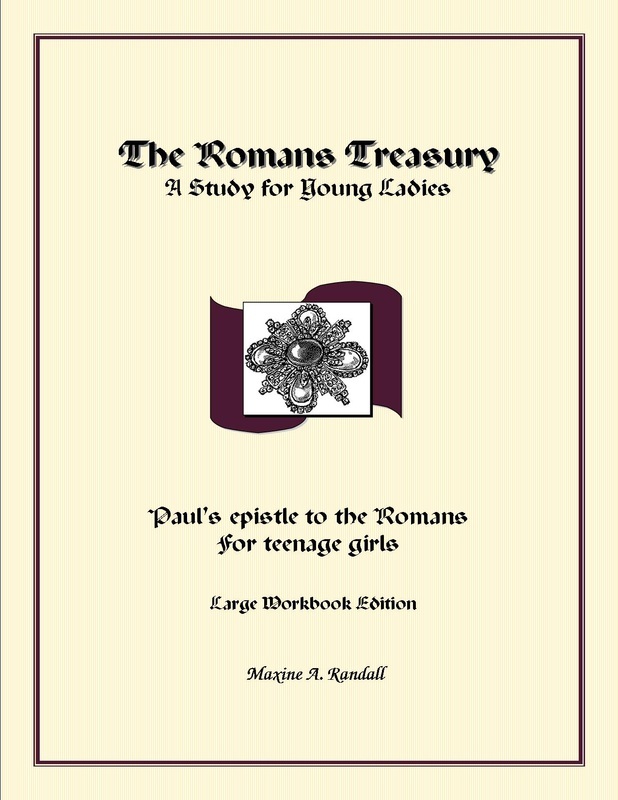 Paul's epistle to the Romans for teenage girls. Notebook ready for download.